My sweet darlings are now on a plain to LA! 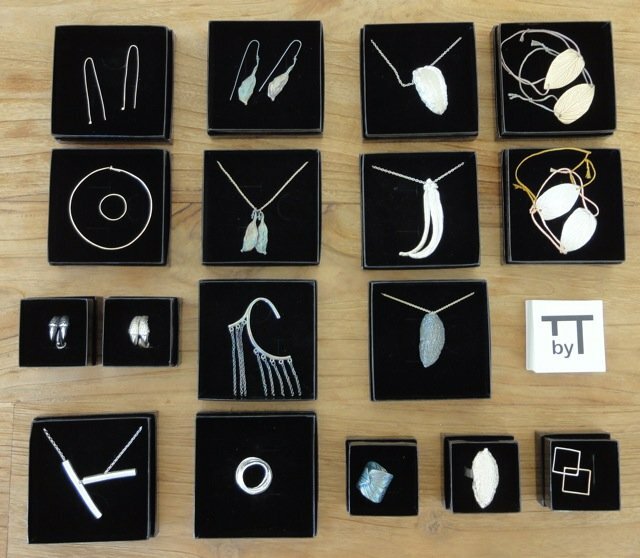 Which means jewellery by Tanja Ting will now be available in Los Angeles as well…have a safe trip and make me proud! Hi, I know you this morning, in a yoga class, Your bijoux are very nice. I like it, where can I buy something ? See you in a yoga class, kinds regards.